Some days just don’t call for makeup. 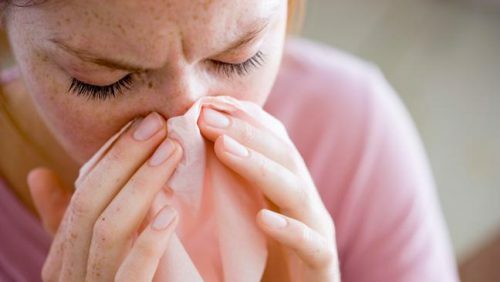 Cold and flu season is unfortunately upon us, which means you’d better start stocking up on plenty of chicken soup, warm blankets and tissues. If you’re still using all of the same products you were using in the fall, your face is probably lacking a few key essentials necessary to combat the winter weather. 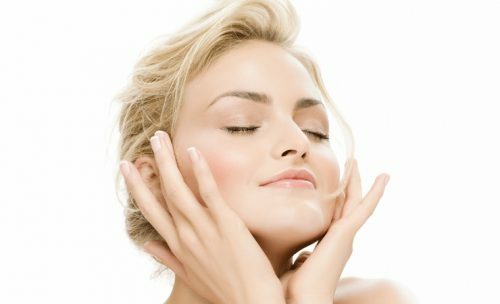 Oil is good for your skin, as it keeps your skin cells healthy and moisturized.